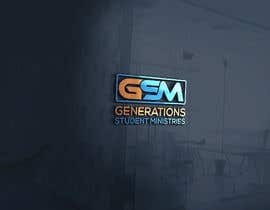 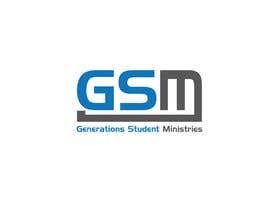 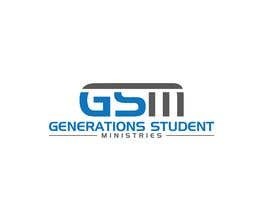 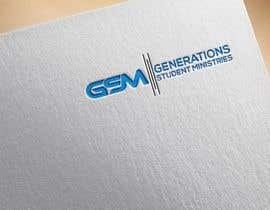 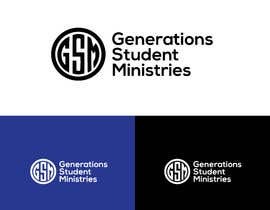 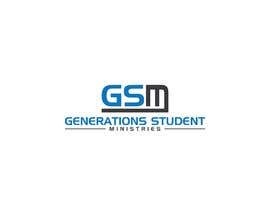 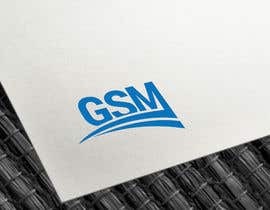 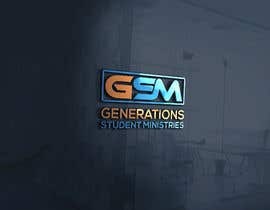 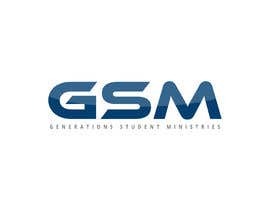 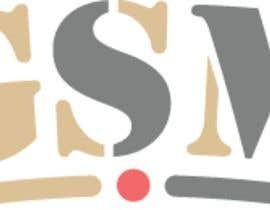 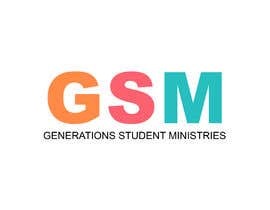 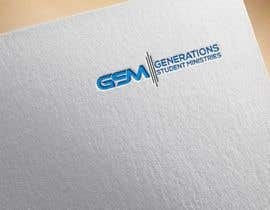 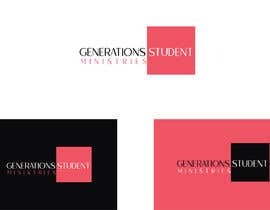 Generations Student Ministries or GSM. 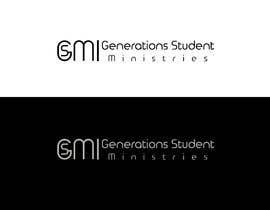 Again, I don't even have a sample image of what I would like so feel free to think outside the box! 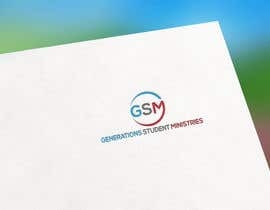 I will rate entries as they come in and then from the top entries select a winner.